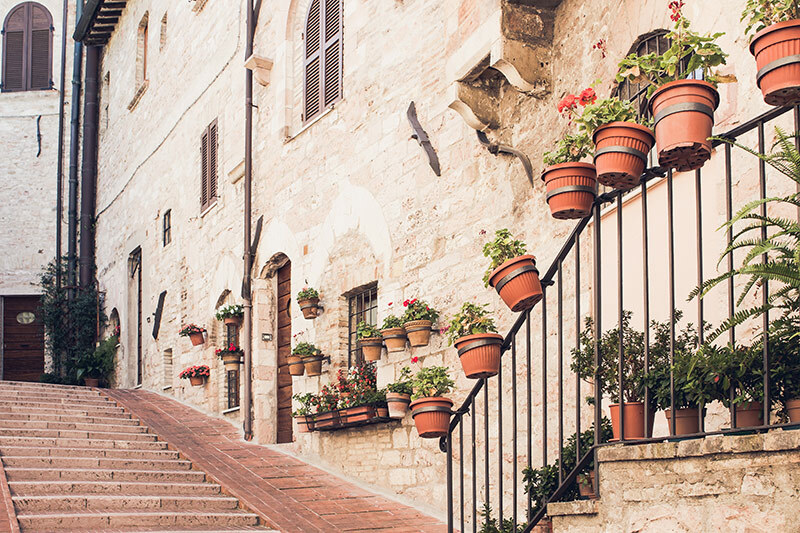 Italy has been the backdrop to some of the most influential travel books of our time, including Eat, Pray Love and Under the Tuscan Sun, and it’s easy to see why. 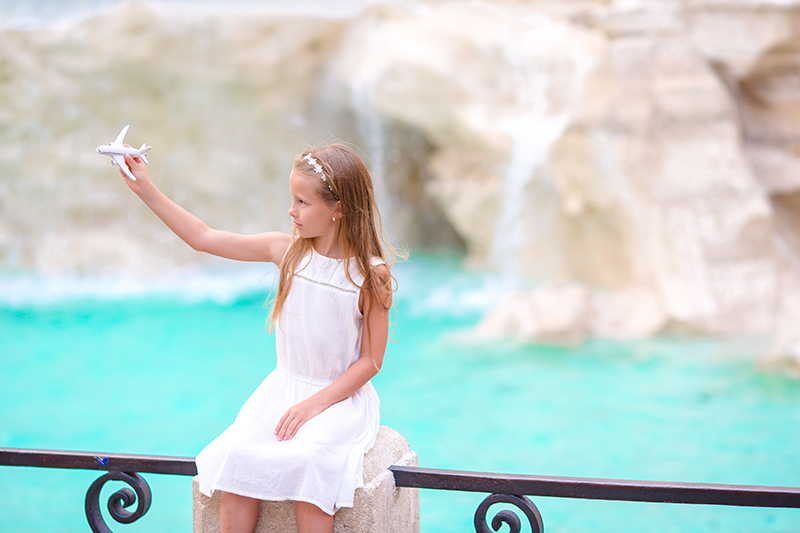 Italy is a hub of enchanting beauty, from the bustling streets of Rome to the gilded beauty of Venice, and although it may be a tourist’s paradise, there are still parts that are untouched by hordes of sightseers with 'selfie' sticks. So, whether you’re going for a day, a week or longer and you're looking for a complete break from the usual hustle and bustle of daily life, then you may want to consider some of these amazing Italian cities. Lucca is a foodie's paradise, with many rustic pizzerias for you to indulge your love of fresh, Italian food, with ingredients imported from the local town of Garfagnana. 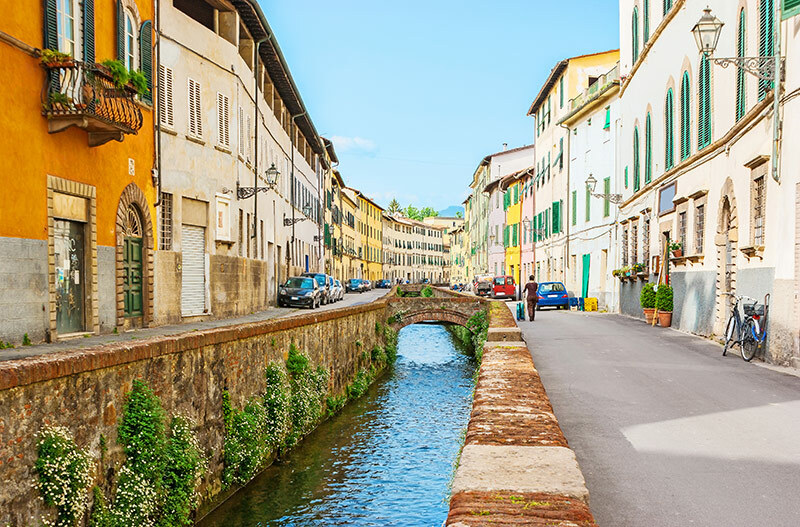 But, if exploring a historically fascinating city by foot is more your thing, then Lucca has so much to offer, and a day trip to Florence is but a train ride away. 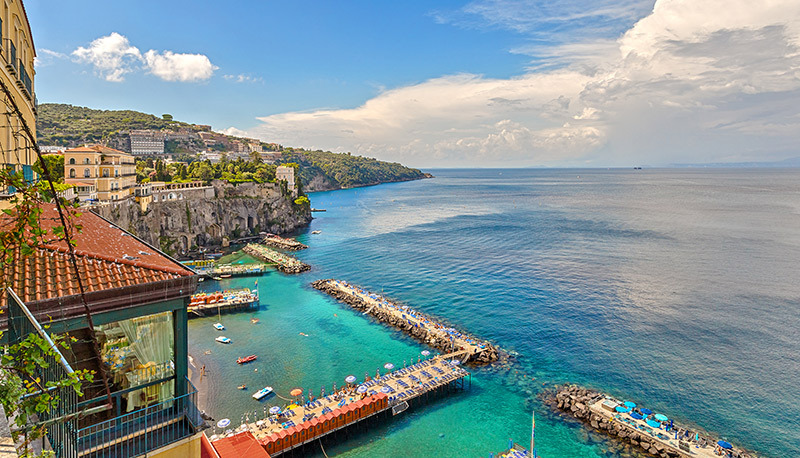 This spectacular Italian town can be found along the mesmerising Amalfi Coast. The scenic surroundings are enough to keep you hypnotised and you can even make out the infamous Mount Vesuvius in the distance. 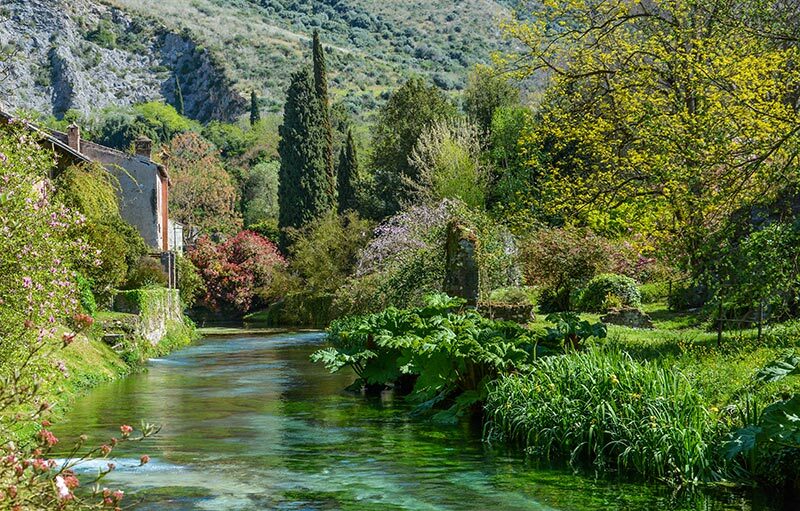 This unique part of Italy has so much to offer anyone looking to explore the breathtaking, natural countryside. Chieti is the name to both a region and a city. 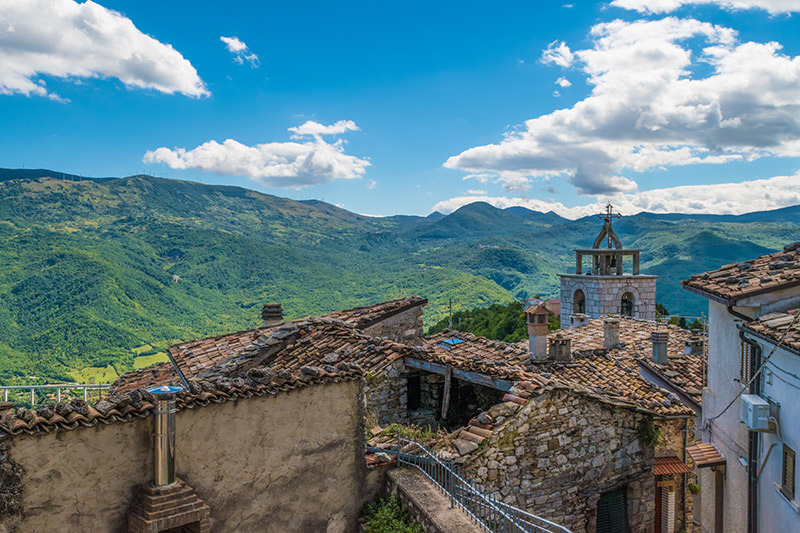 It's home to many mountainous regions and it's considered the most ancient of Italian cities, with so much history to explore, you'll never want to leave. The birth place of Italy's beloved St. Francis of Assisi, the Patron Saint of animals and natural landscapes. The city itself is shrouded in a peaceful glow, with an elegant cathedral in the centre. It's a perfect place to understand the nature of Italy's culture. Where will your next Italian adventure be?